BlizzCon 2016 kicked off on Friday, finally putting to rest six months of teasing about a new Overwatch character and those pesky Diablo IV rumors. And before you ask: No, Blizzard didn’t reveal Diablo IV—for real. But it did recreate the original Diablo inside Diablo III. The show kicked off with a somber moment, for once. No big trailer, no explosions, no execs. 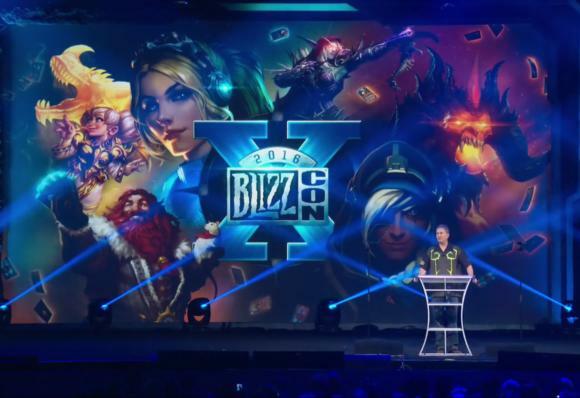 Instead, Blizzard rolled a retrospective to celebrate 25 years since the studio’s founding, highlighting many of its most iconic moments (Leeeeeroy Jenkins and South Park’s World of Warcraft episode among them).